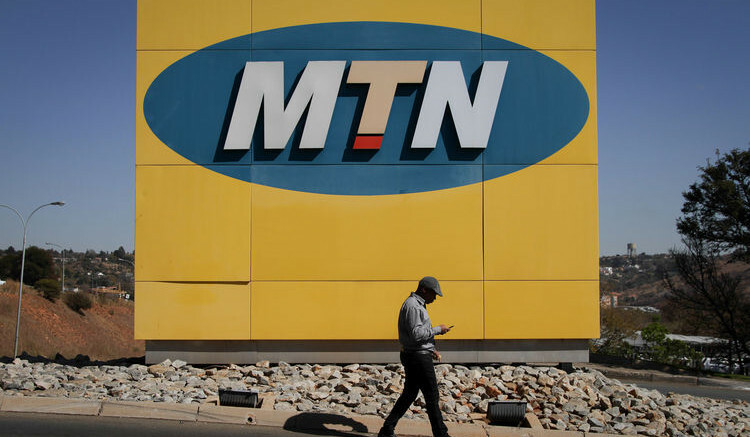 MTN Nigeria has sued the Kogi State Government to court for shutting down its base stations (BTS) in Lokoja, the state capital, since January 23. MTN’s Corporate Relations Executive, Tobechukwu Okigbo, said the telco is suing for N5 million for damages. The state government had shut down the station, leading to disruption in services, over alleged failure of MTN to remit outstanding tax liability of N120 million. MTN had said the minister of finance had not approved the taxes being requested by Kogi State Internal Revenue Service (KGIRS). Okigbo said the attorney-general of Kogi and the Nigerian Communications Commission (NCC) were also named as parties to the suit filed at a state high court in Lokoja. He said MTN was asking the court for a declaration that the act of shutting down its BTS be deemed unconstitutional, null and void and a declaration that the parties involved did not have the power to perform such acts in the first place. Okigbo said among other reliefs being sought, damages amounting to N5 million, including an order directing the defendants to unseal and release to the MTN all its equipment and property. The statement read: “This act of the first, second and third defendants has greatly affected the business and fortunes of the plaintiff. Be the first to comment on "MTN Sues Kogi for N5m Over Shut BTS"